The new Motion Control Synthesis Engine unifies and controls two iconic Sound Engines, each more powerful than ever before. Montage's AWM2 engine is the most advanced we've ever made. Using high-quality multi-sampled waveforms and a powerful, subtractive synthesis engine, AWM2 is a master of recreation - whether it be concert grand pianos, iconic electric pianos, soaring strings or overdriven guitars. We pioneered FM synthesis in the 1980s - and the DX7 remains one of the world's best-selling synthesisers. In Montage, we've created our most powerful frequency modulation synthesis engine. 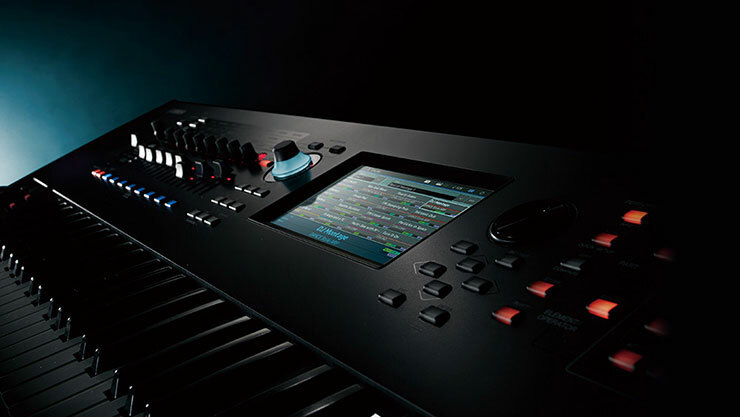 The power of its massive 8 operators and 128-note polyphony are unlocked with the Montage's large touchscreen display. 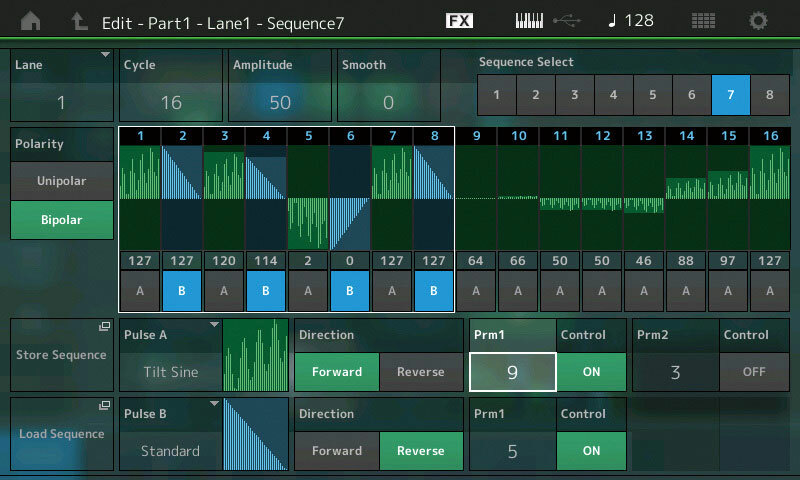 These two engines can be freely zoned or layered across eight parts in a single Montage Performance.Interact with Montage Performances using Motion Control: a highly programmable control matrix for creating deep, dynamic and incredibly expressive sounds, never before possible on hardware synthesizers. Music is expression - and Montage adds a whole new level of expression with the Motion Control Synthesis Engine. 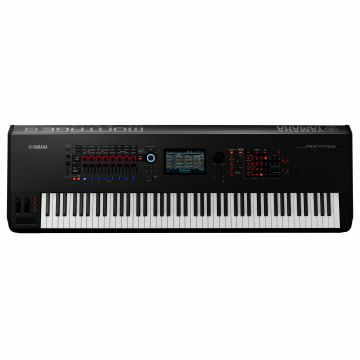 This engine allows a variety of methods to interact with and channel your creativity into finding your own unique sound. Create dynamic sound changes from the radical to the sublime with the Super Knob. 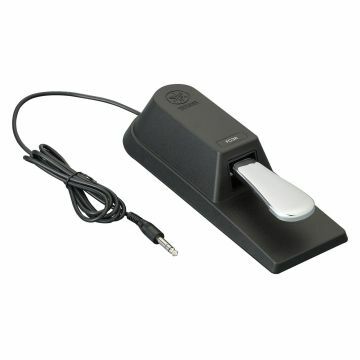 The Super Knob can control multiple parameters simultaneously resulting in anything you can imagine. For example, you can change your listening position from right in front of an instrument to in the back seat of a concert hall, or radically change the character of a Performance from atmospheric and mellow to rhythmic and edgy. The Super Knob can even be assigned to a second FC7 foot controller - making it easy to control the sound when playing with both hands. Motion Sequences are tempo-synchronized, completely customisable control sequences that can be assigned to virtually any synthesizer parameter and provide incredibly creative new ways of designing new sounds. The Envelope Follower turns audio - either pre-recorded, or being fed live into the Montage's inputs - into a controller of virtually any synthesizer parameter. 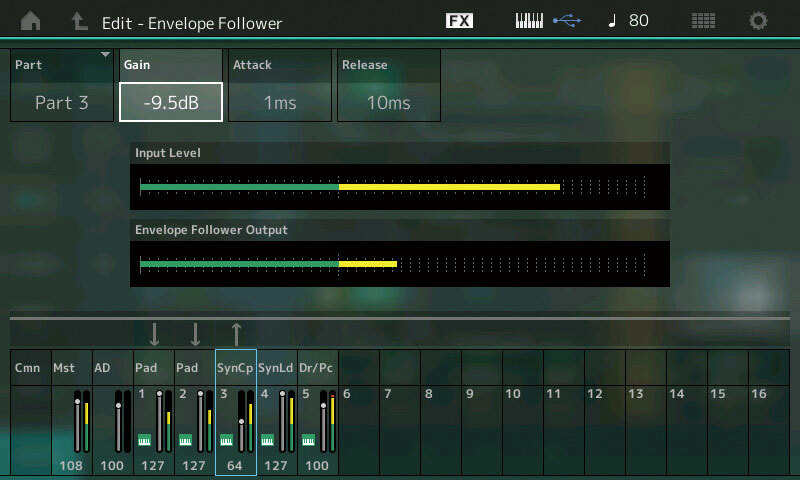 For example, a pre-recorded drum loop can drive your effects parameters for cool rhythms, or your vocalist's voice can affect many different parameters to make a 'talking' synthesizer. The Montage features two iconic sound engines, both redeveloped and modernized for amazing sound playback and complex sound design. Underneath, it's driven by our proprietary technology for data compression and sound playback combined with a hugely powerful subtractive synthesis engine for manipulating that data. But for a musician, AWM2 allows tremendous sound quality and unparalleled, realistic sound reproduction - resulting in hugely realistic - and most importantly, hugely playable - acoustic instruments, electric instruments and analogue synthesizer voices. On release, the DX7 became our best ever selling synthesizer thanks to the power of its pioneering 6-operator Frequency Modulation synthesis engine. For Montage, we've built a brand new 8-operator FM engine - our most powerful ever. 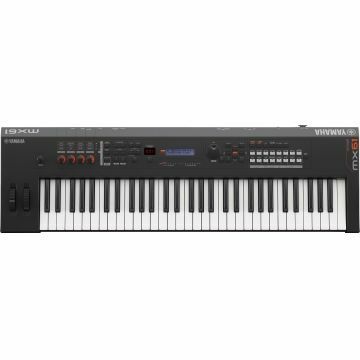 FM-X is an amazingly sophisticated pure synthesizer engine capable of producing classic â€˜80s sounds as well as cutting-edge, EDM tones with an incredible dynamic range, power and fidelity. 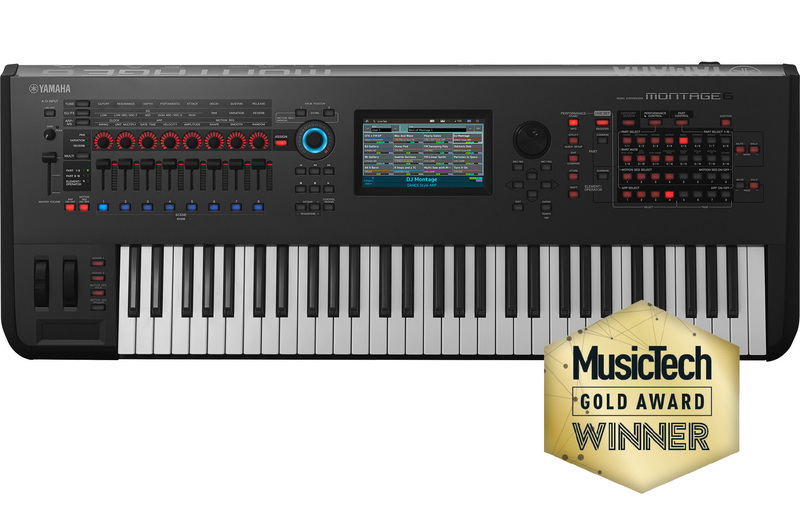 The FM-X offers 128-note polyphony, allowing for a massive array of sound design options. 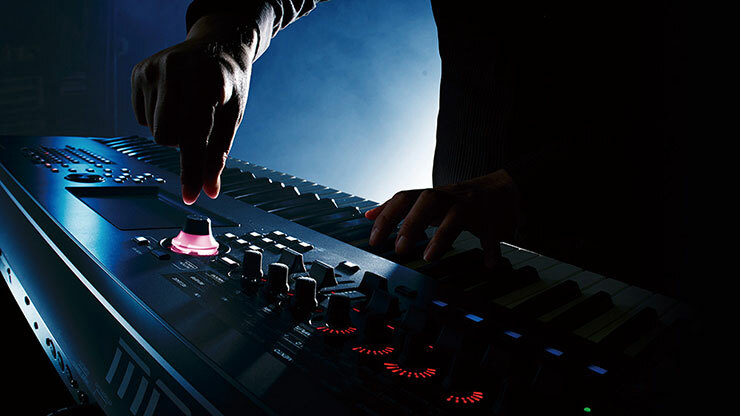 Every synthesizer needs great content to inspire your creativity. 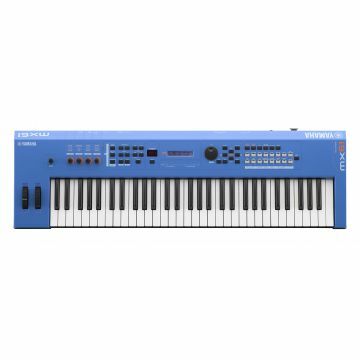 Montage features a huge range of incredible sounds - like the brand-new Yamaha CFX Concert Grand Piano, detailed new strings and woodwinds and the best sounds from the DX and TX family, all modernized to take advantage of the Motion Control Synthesis Engine. Montage is already compatible with Motif XF Voices - and we're developing an FM converter so you can bring over your DX7 series Voices as well. From high definition reverbs to incredibly detailed VCM (Virtual Circuit Modelling) effects, Montage is loaded with DSP innovation, power and - most importantly - sound quality. Use effects like Beat Repeat, Vinyl Break or Bit Crusher to get a modern EDM sound. Or add a sidechain compressor for a modern ducking effect. 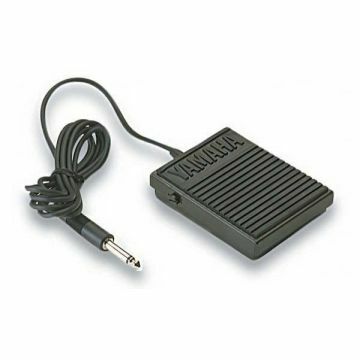 Or you can go retro with vintage effects like Analog Delay, VCM Phaser or a variety of Amp Simulators. 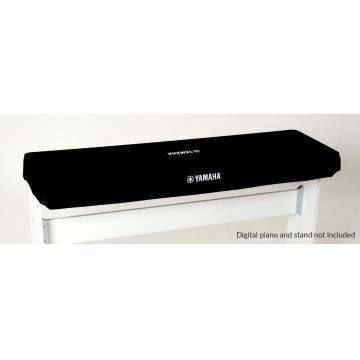 When you want to chill out and play piano, piano-focused effects like Damper Resonance provide an authentic piano experience whilst the HD reverbs sonically recreate any performance space. 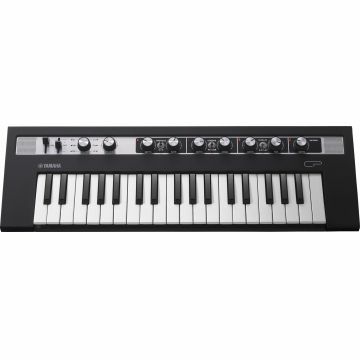 Montage features professional balanced outputs with our Pure Analog Circuit (PAC) technology. PAC improves the quality of signal after it's converted to analog from digital for clear harmonic reproduction and even frequency response. The result is an output capable of reproducing Montage's expressively with power and clarity. Connect Montage to your computer or iPad with a single USB cable and capture every nuance of your creativity into your DAW. 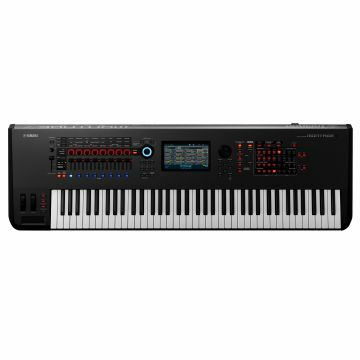 Montage's powerful USB driver can send 16 and receive 3 channels of stereo 24 bit/44.1 kHz digital audio to and from your computer or iOS device (Montage is class compliant, no driver needed), no other hardware required! The A/D input processes external audio sources with your instrumentâ€™s DSP. Use mics, guitars or any line source as an input and process with the internal effects.You can also use these sources with the Envelope Follower or Sidechain for a truly unique sound. Touch Screen:Select and change parameters directly with the new color touch screen. 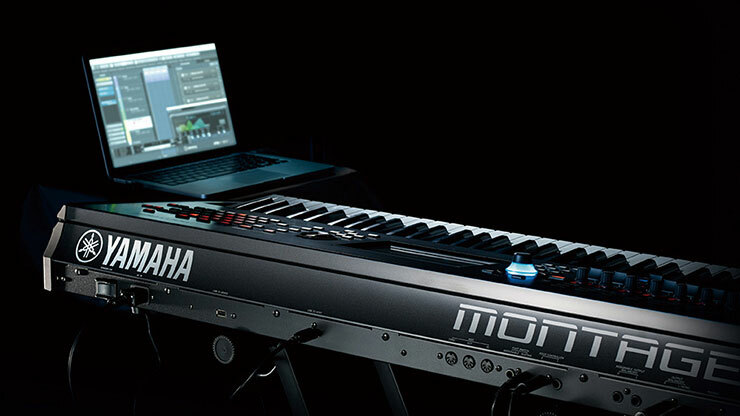 Montage 8 features an 88 key, fully-weighted Balanced Hammer action with aftertouch. 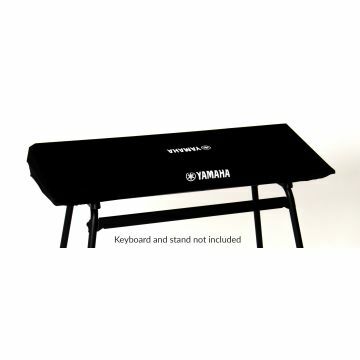 This provides equal resistance for each key across the keyboard and is perfect for playing a variety of instruments from acoustic piano to electric piano, synth sounds, organ and more! 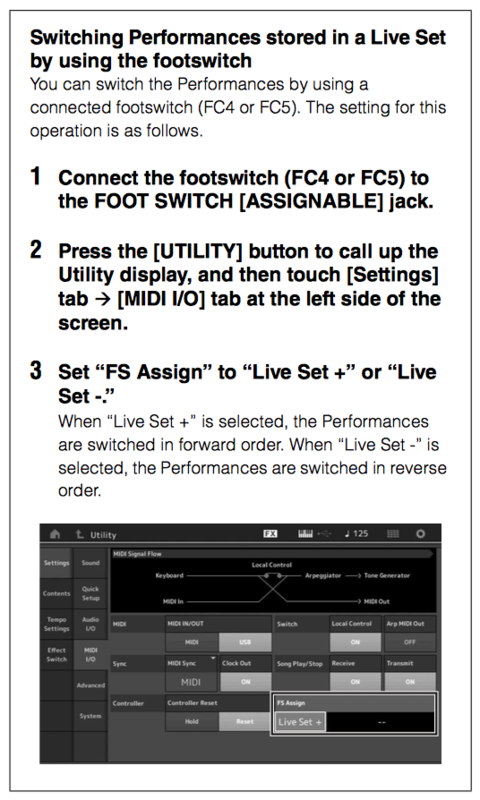 Live Set lets you organise your Performances however you want without copying, changing order or renaming. When a Performance is selected, you can easily register it to a Live Set. 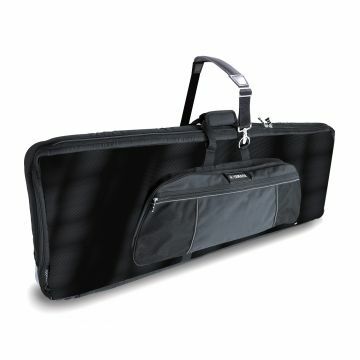 This is perfect for playing gigs or even creating your own organisation scheme for Performances. Direct Control Assignment assigns controls at the touch of a button. Simply select a parameter, hit the Direct Control Assignment button and move the controller to control that parameter. Itâ€™s easy! 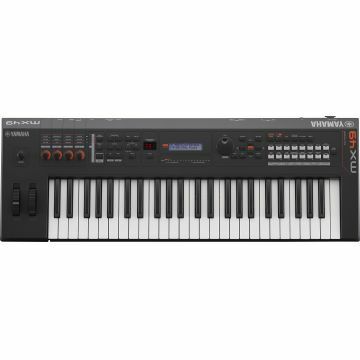 In terms of sounds, the MONTAGE is fully compatible with the Yamaha MOTIF XF synthesizer. In fact, the MONTAGE comes with all of the MOTIF XFâ€™s 1,353 voices, 3,977 waveforms, and 7,881 arpeggio patterns. Furthermore, voices saved in the MOTIF XF can be imported directly into the MONTAGE. Likewise, patch libraries for the MOTIF XF, including third-party patch libraries, can be loaded into the MONTAGE and played. When loading user samples based on original waveforms, the .X3A file extension should be used. The MONTAGE does not recognize the MOTIF XFâ€™s Performance data. 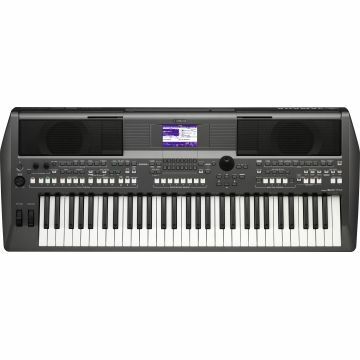 While the MONTAGE cannot directly read the voice data of Yamaha synthesizers other than the MOTIF XF, it can read such data via music editing software for Windows and Mac computers. 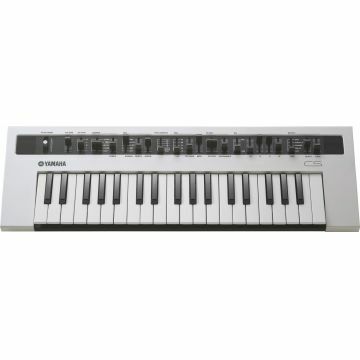 The methods and requirements for doing so differ depending on the synthesizer model, so please refer to the details provided below. The FM Converter Web App will provide a mechanism for MONTAGE owners to convert their legacy FM libraries and onboard legacy product content to MONTAGE native User File Format. 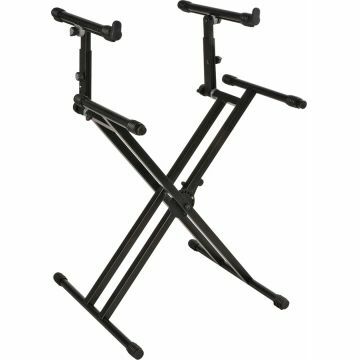 Compatible model are DX7, DX7II, TX802 and TX816. This service will be available from May. For more detail information, you will be able to get on April. 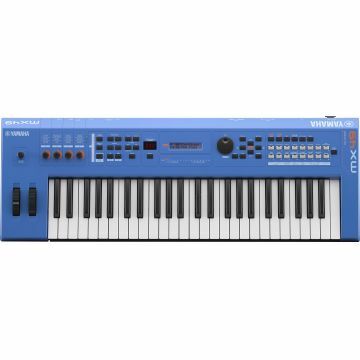 The voices of Yamahaâ€™s MOTIF XS synthesizers can be loaded into the MONTAGE by using MOTIF XF Editor VST software. Only voices that are based on the MOTIF XSâ€™s internal waveforms can be read, so voice files created using user samples cannot be loaded. The steps for loading a voice file are as follows. Save the voice data in the MOTIF XS. Select either All Files (.X0A) or All voice Files (.X0V) as the file save format. Import the saved file using MOTIF XF Editor VST. Save the imported file using MOTIF XF Editor VST. Use the file extension .X3E. Load the saved .X3E file into the MONTAGE via USB flash memory. 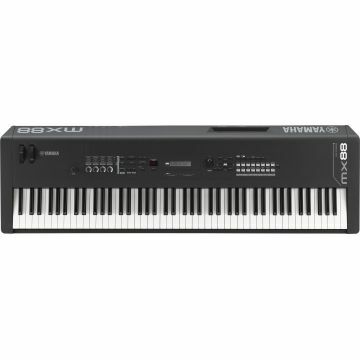 The voices of Yamahaâ€™s S90 XS and S70 XS synthesizers can be loaded into the MONTAGE by using both MOTIF XF Editor VST and S90 XS/S70 XS Editor VST software. The steps for loading a voice file are as follows. 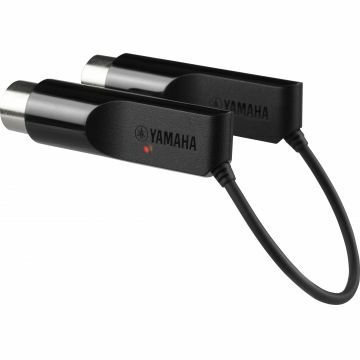 Save the voice data in the S90 XS or S70 XS. Select either All Files (.X2A) or All Voice Files (.X2V) as the file save format. Copy the saved file via USB flash memory, and open it using S90 XS/S70 XS Editor VST. Save the copied file using S90 XS/S70 XS Editor VST. Use the file extension .X2E. Import the saved .X2E file using MOTIF XF Editor VST. 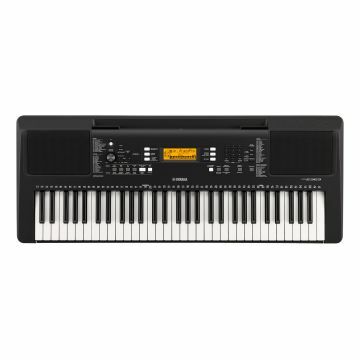 The voices of Yamahaâ€™s MOTIF ES synthesizer can be loaded into the MONTAGE by using both MOTIF XF Editor VST and MOTIF ES Voice Editor software. Note, however, that since the internal waveforms of the MOTIF ES and the MONTAGE do not match, the MOTIF ESâ€™s compatibility with the MONTAGE is equivalent to its compatibility with the MOTIF XS. Only voices that are based on the MOTIF ESâ€™s internal waveforms can be read, so voice data created using user samples cannot be loaded. 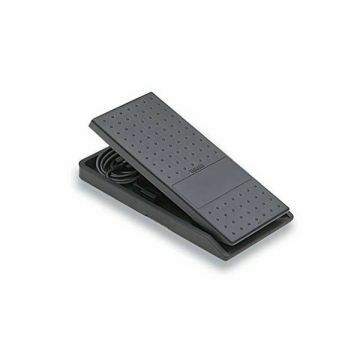 In addition, MOTIF ES Voice Editor may not be compatible with the latest versions of computer operating systems, so a computer able to run the software will be needed. The steps for loading a voice file are as follows. Save the voice data in the MOTIF ES. Select either All Files (.W7A) or All Voice Files (.W7V) as the file save format. 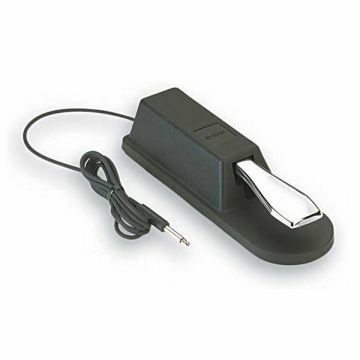 Copy the saved file via USB flash memory, and open it using MOTIF ES Voice Editor. Save the copied file using MOTIF ES Voice Editor. Use the file extension .W7E. Import the saved .W7E file using MOTIF XF Editor VST. Save the imported file using MOTIF XF Editor VST with the file extension .X3E. Question: Do you still make a keyboard that has after-touch on the keys, as the SY99 had? 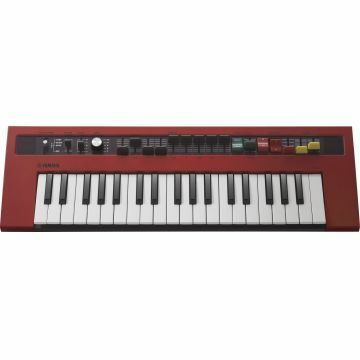 From the recent past, our Motif Classic, Motif ES, Motif XS and Motif XF workstation synthesizers all featured aftertouch. Question: Can the FC5 (or FC4) be used to advance patches on the Montage 8?